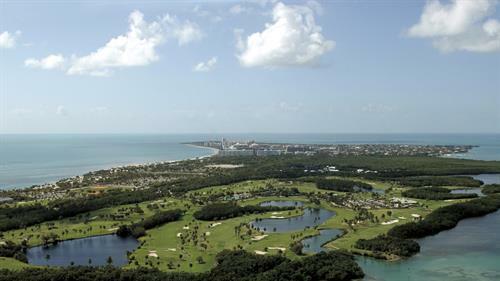 Located off of Crandon Blvd on Grand Bay Drive. 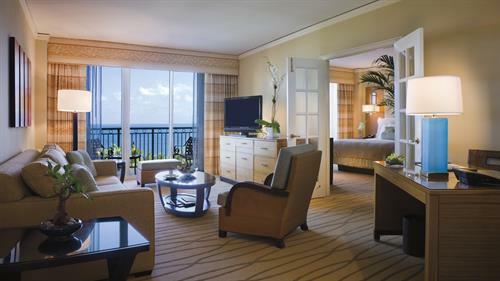 Retreat to an island oasis, located just minutes from exciting downtown Miami yet world's away from the hustle and bustle of the city. 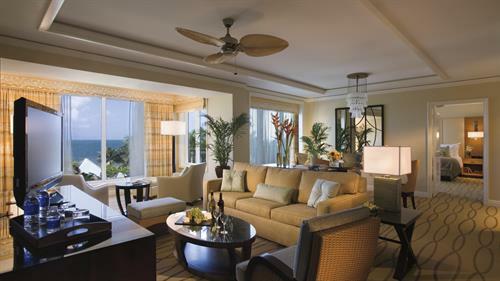 At The Ritz-Carlton Key Biscayne, Miami, the spirit of the Caribbean beckons, inviting you to gaze out at the ocean, inhale the mango-scented breezes, and relax in the luxury of our Miami family resort. 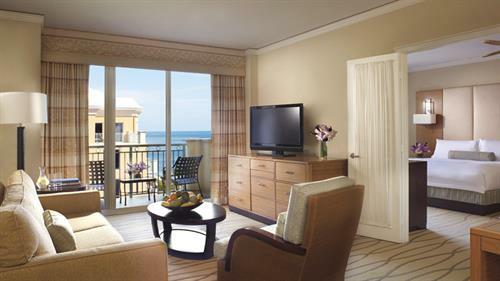 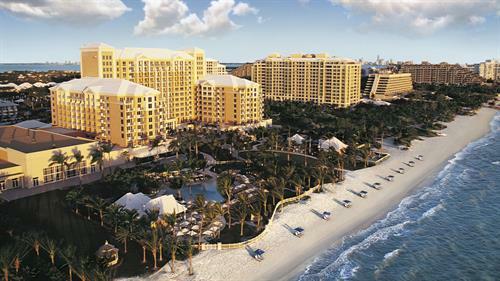 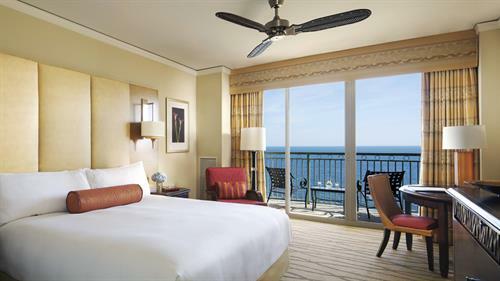 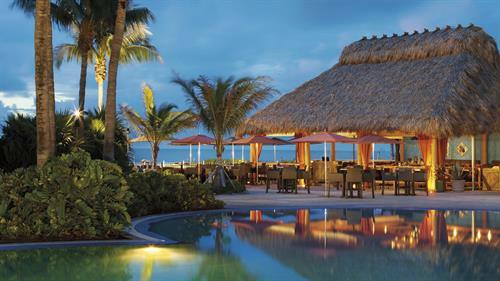 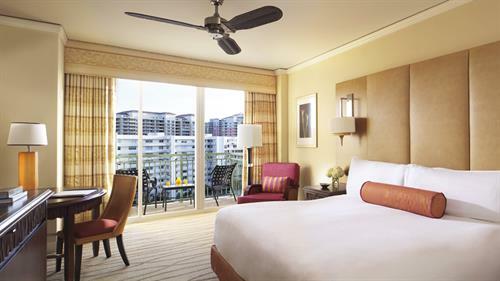 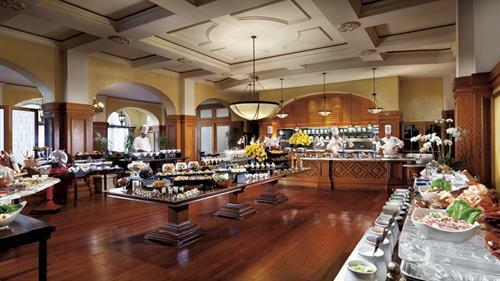 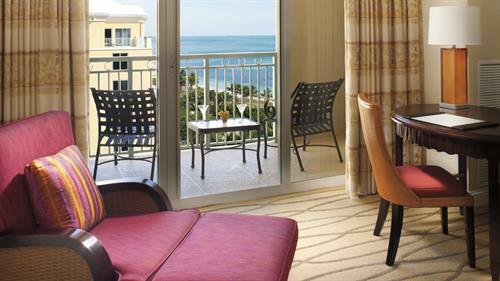 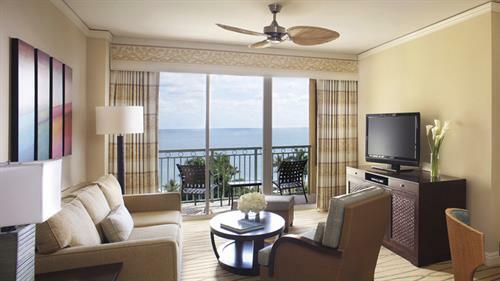 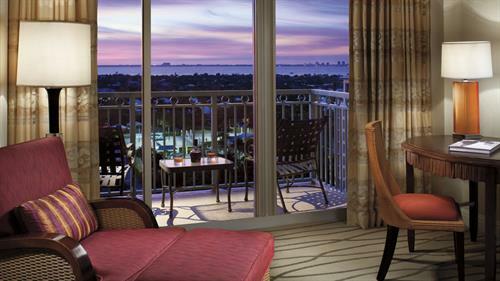 The Ritz-Carlton Key Biscayne, Miami is one of the most iconic hotels located along the five-mile barrier island of Miami, ideal for both family vacations and luxury getaways. 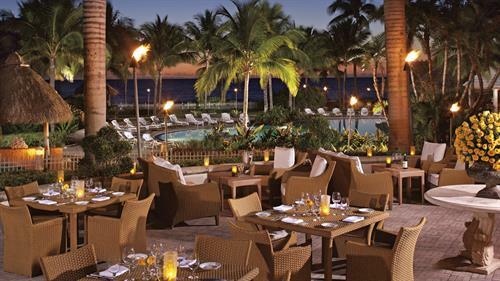 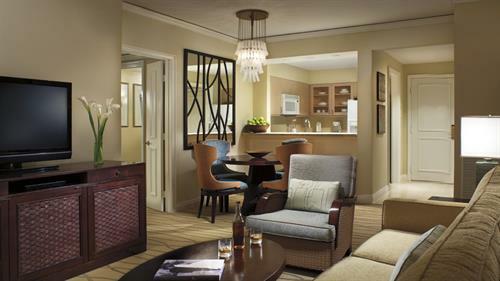 Featuring indulgent nightly tequila tastings, complimentary mixology classes and world-class dining, The Ritz-Carlton Key Biscayne, Miami will exceed even the most discriminating guest's expectations. 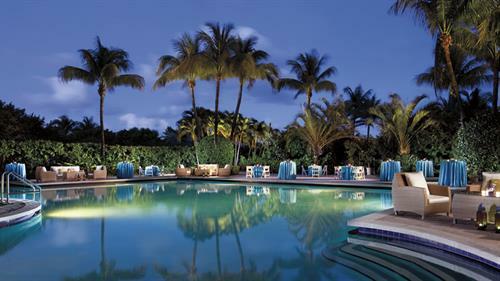 Yet, with Very Important Kid check-in service, a host of fun aquatic activities, tennis center, and Ritz Kids program, our family resort in Miami undoubtedly appeals to discerning young guests as well.